We are instrumental in catering to the variegated requirements of the customers by bringing forth Zinc Tetroxy Chromate Pigments. Known for non-toxicity, our offered pigments are formulated under the supervision of our chemical experts. 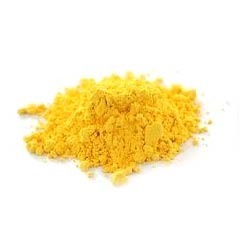 Anti-corrosive in nature, these pigments are available in different quantities as per the requirements of our clients. In addition, these pigments are packed in tamper-proof packing to avoid damages. 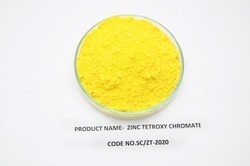 With the thorough knowledge of the varied aspects of the market, we have been able to provide the customers with a commendable Zinc Chromete Pigments. Processed using organic ingredients, these pigments are formulated in compliance with the industry set guidelines. Formulated at our in-house production unit, these pigments are developed under the guidance of chemical experts. 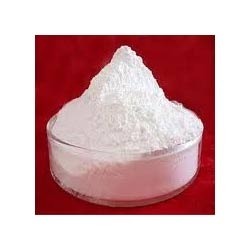 Since inception, we are engaged in catering to the variegated requirements of the customers by bringing forth Zinc Phosphate. Contains heavy metals like lead and chrome, the zinc phosphate chemical offered by us is an anti-rust pigment. White in color, our offered zinc phosphate is non-toxic and shows better effectiveness & water-resistance, compared to other conventional anti-rust pigments. Looking for Anti-Corrosive Pigments ?